Where your mind goes, the day follows. That’s why your morning mindset is so important. 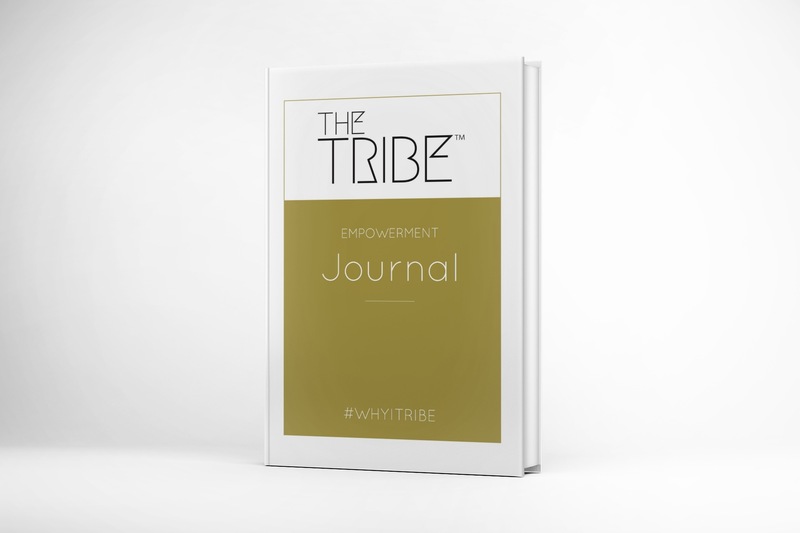 THE TRIBE™ Empowerment Journal is a 432 page bag-sized uplifting and unloading space, full of thought-provoking self-care content. Discover daily celebration spaces, intentions, questions, quotes and mind-maps, plus plenty of space for reflections and ideas too. Journey through engaging stories and 19 empowering lists, and be inspired by extracts from 10 interviews with women from THE TRIBE™ global community, a diverse representation of ages, ethnicities and industries – including science, art, fashion, business and activism. It’s a different kind of breakfast to start your day with! 432 pages of Empowering content. Designed in the UK, printed in Europe and delivered Globally. Shipping, taxes, and discounts calculated at checkout. Orders will be processed in GBP (£).